A Delicious Opportunity in Franchising! 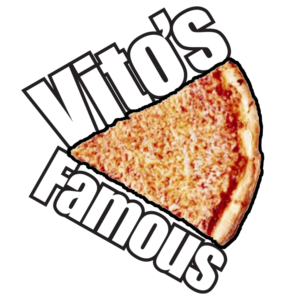 Vito's Famous is an authentic Philadelphia eatery devoted to serving the best in thin crust pizza, cheesesteaks and hoagies. 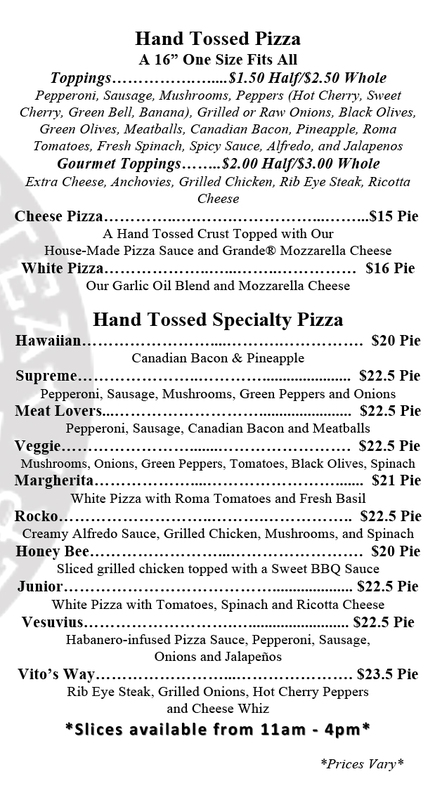 A family-style restaurant offering a taste of Philadelphia in your Texas hometown where all of our pizzas are hand-tossed, and made with the finest ingredients. Want a "piece of the pie"? 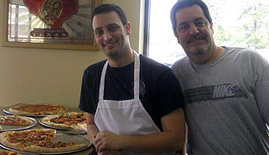 Join the Vito’s Famous Family!